God was everywhere, once. Prayer was part of public life; places of worship marked our landscape. Equality is the new deity now, and much of Europe is already becoming a no-God area. 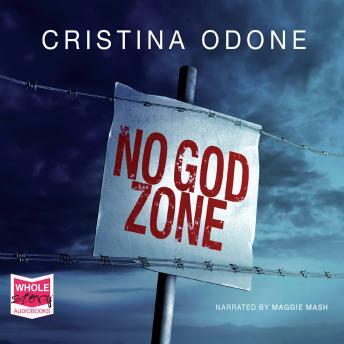 In this short essay, Christina Odone explores whether God is no longer welcome in the West, and whether religious followers have been silenced in our newly secular society.